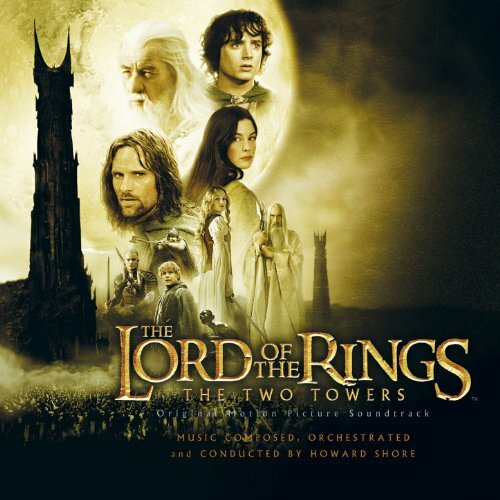 Arwen-Undomiel.com • View topic - Is this the right Soundtrack? 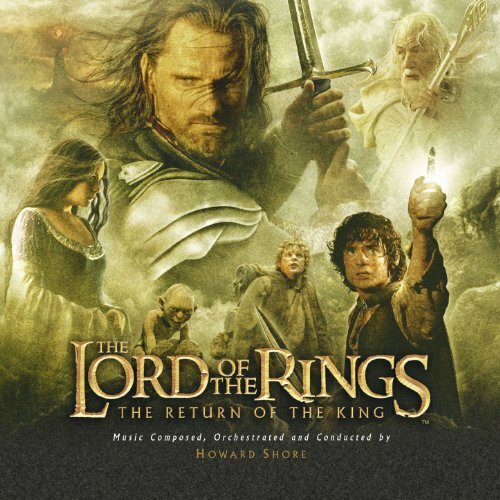 Board index » Miscellaneous LotR Discussion » The Grey Havens (Soundtrack Discussion) » Is this the right Soundtrack? 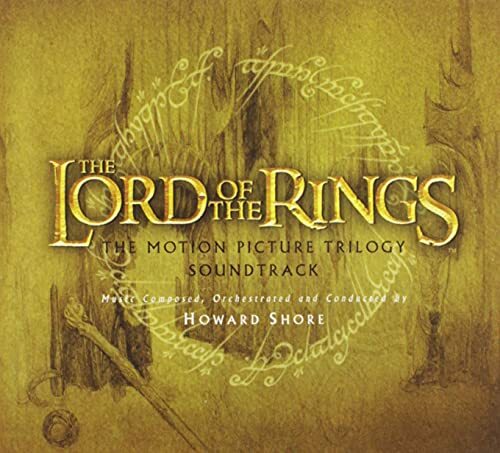 Post subject: Is this the right Soundtrack? 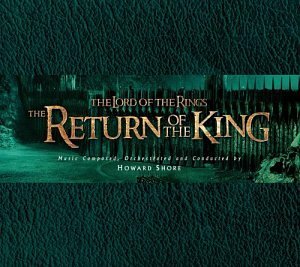 I byed 4 cd's today with the LotR-Soundtrack,now my question is it the right one?On the Cd-cover stands:LordOf The Rings music inspired by the j.r.r. tolkien classic.What do you think? No that is not the right official soundtrack for the movie. If it says "inspired by" it's never the right one. 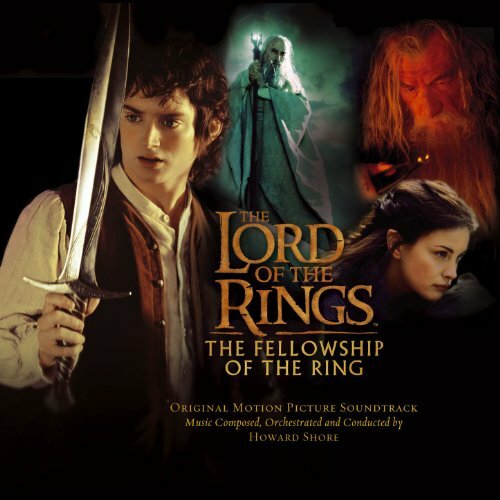 Alright,thanks,but on the CD's are the Music from LotR's,just a bit different. Yes but they're still not the right CDs. It needs to say "Original Motion Picture Soundtrack" on them for them to be the right ones. Well,i have to keep my Eye open,thanks again.